Meet beautiful little Sophia. 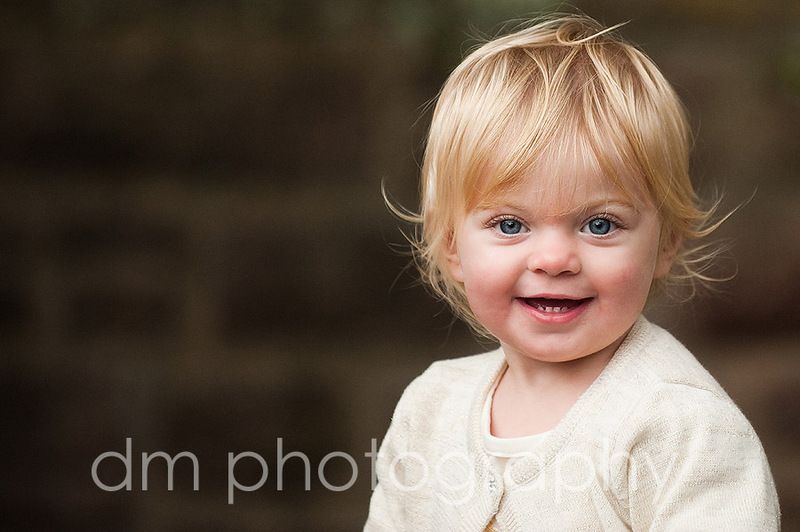 She was the youngest member of a recent family I photographed. The session included three generations...grandparents, thier sons and daughter-in-laws and three sweet grandkids. More updates and sneak peeks coming soon!